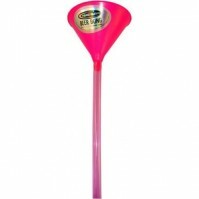 Beer Bong Shop - Buy Beer Bongs online and save. 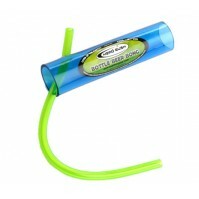 Beer Bongs are a great party starter and a must at your next social gathering. 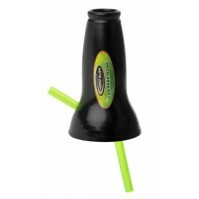 Our online Beer Bong Shop is proud to bring you an exciting range of fantastic Beer Bongs and drinkng funnels that will get your party up and happening. 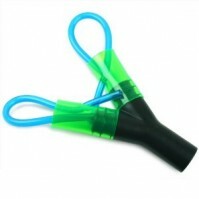 Beer Bongs in a range of different colours, sizes and shapes to suit your party requirements! 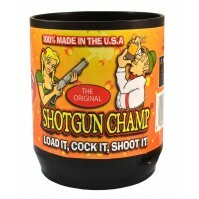 Don’t go thirsty at your next party – get your beer bong online and get the party started. To gain extra discount simply Like, Share or Tweet our link when requested and you'll recieved up to 12% off. All your beer-drinking essentials are right here under one roof! 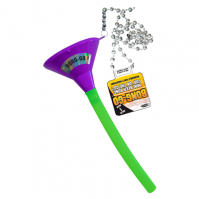 Beer Bongs, Drinking Funnels, Drinking Games & Party accessories that are sure to make a night to remember. Turn your next party in to an epic night you and every one else is sure never to forget! 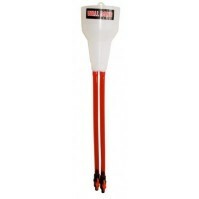 We stock a large range of Head Rush beer bongs and funnels to make sure you too can get wasted in style! Be the life of the party! 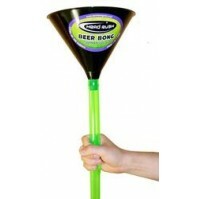 Bring your new Beer Bong to your next gathering and be the centre of attention, all you have to do is add alcohol and chug chug chug! 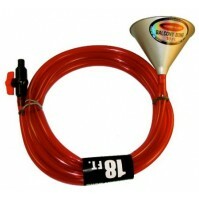 The most extensive range of Beer Bongs and Beer Funnels for sale in Australia - Buy Beer Bongs online today.